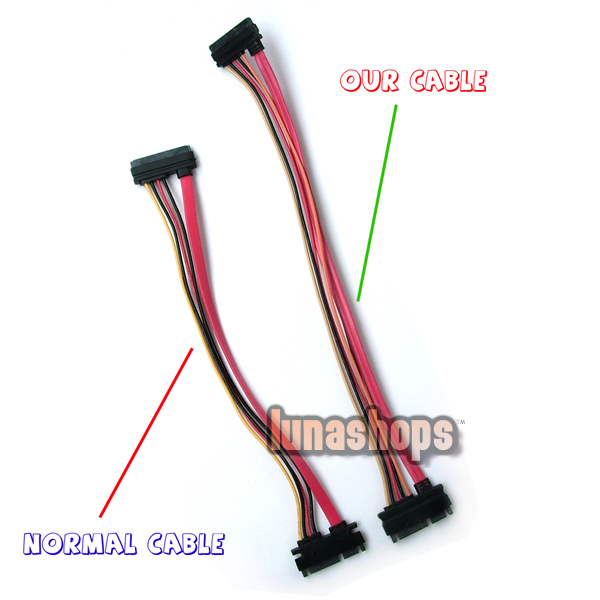 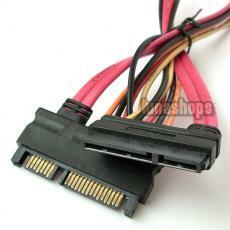 The SATA 7+15 Pin Data Cable is designed with copper pins. 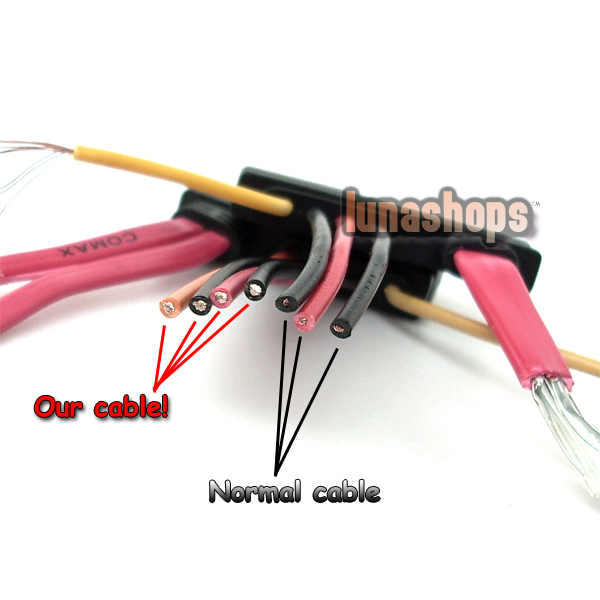 Thin and flexible cabling allows easy routing. 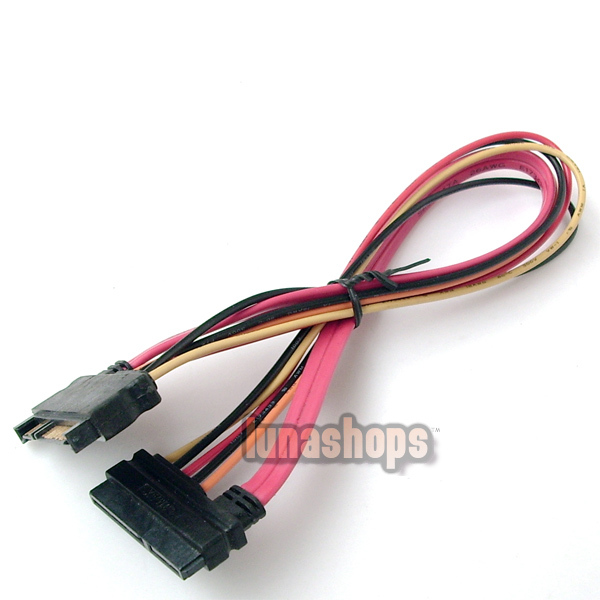 These hard drives are perfect for the desktop or server that has multiple drives. 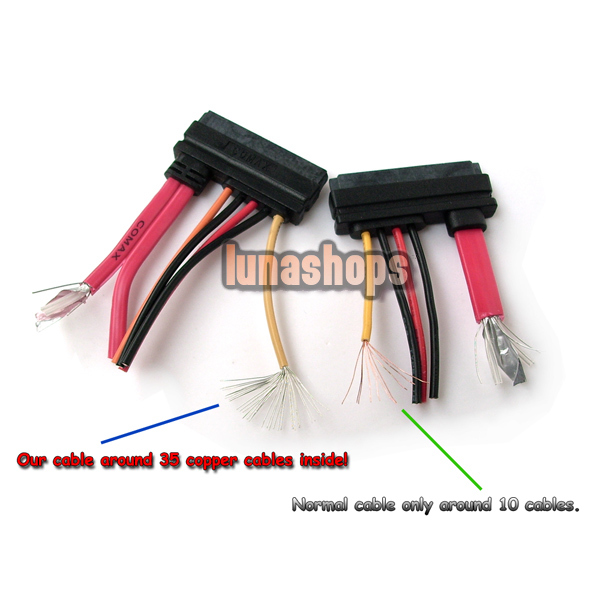 This Male to Female Data Cable offers easy installation and comes with 7+15 pin Male to female connectors. 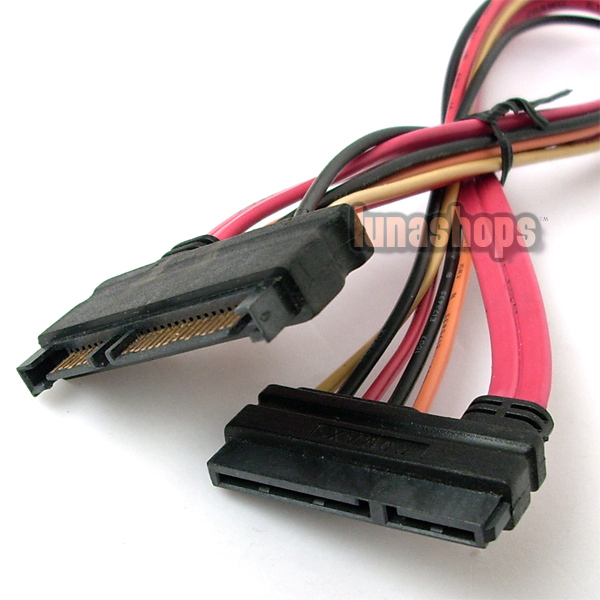 The Serial ATA Data Cable connects any Serial ATA drive to any standard internal connector.